The XBOX ONE Console supports 120Hz+, FreeSync, and 1440p. Getting help with getting "Better Than 60Hz" on the XBOX ONE. 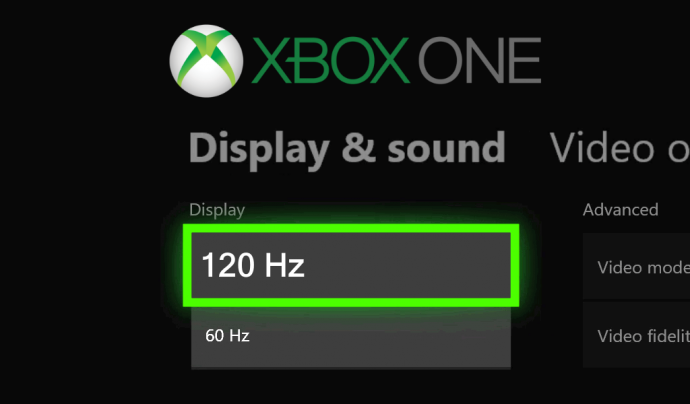 BlurBusters: XBox Consoles Now Support 120Hz!